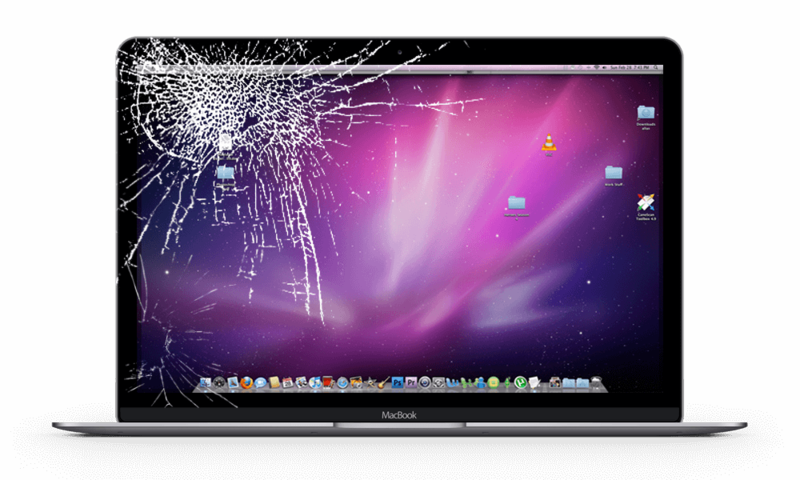 Same day repair services for all of today’s popular phones, tablets and laptops backed with our 30-day warranty on parts and labor. We offer repair services for most major mobile phones from Apple iPhone to Android. Repair while you wait or drop-off service available. Broken tablet? 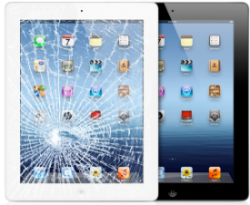 We fix all of today’s tablet brands and carry many common parts in stock to offer the fastest possible repair times. We make computer support easy with on-site computer and networking support service. 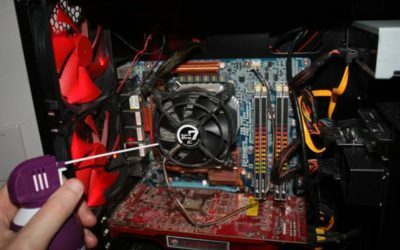 Drop-off repair services for laptops and desktop computers available. We know your time is limited. That’s why our work is fast and effective. We have done several hundred repairs and with our expertise most repairs only require 30-45 minutes of your time. We specialize in the most advanced iPhone 7 & 7+ Repairs and Customizations. We know your phone is important so make sure it is in the best condition and is showcasing your style. Waco Custom iPhones also offers mail in service to customers nationwide. 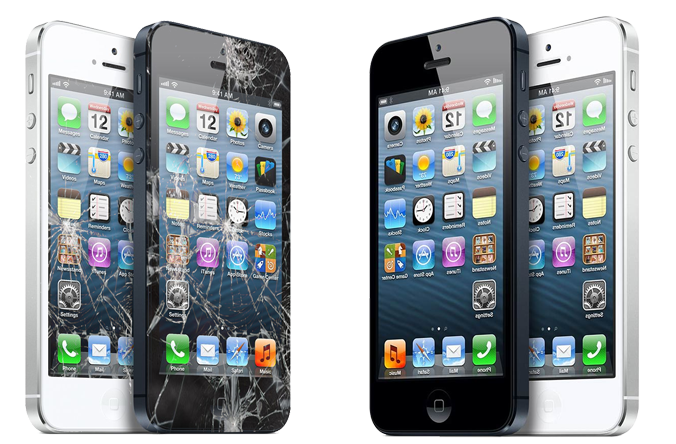 Our iPhone repair specialists are effecient and will have your phone back to you within 48 hours of reciept. 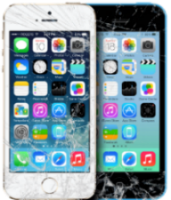 Our iPhone repairs are completed by qualified repair technitians that use grade A OEM quality parts. We take pride in bringing iPhones back to life and making them better than before. 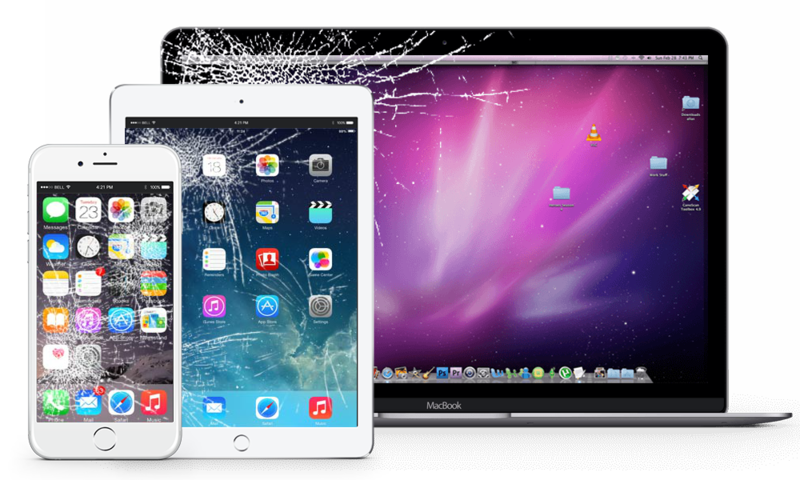 Waco iPhones is the premier electronics repair shop in the Waco, TX area offering blazing fast repair service for all of today’s gadgets from iPhones, iPads, Android, Pixels and laptop repairs. We carry most commonly used parts in stock and offer many repairs in 60-minutes or less backed with our rock solid 90-day warranty on parts and labor. Drop-Off or Repair While You Wait! Love this place! Josh is such a genuinely nice guy! He actually cares about his customers. Thanks so much! Does Your iPhone Have Water Damage? Many customers are worried when their iPhone encounters water damage. 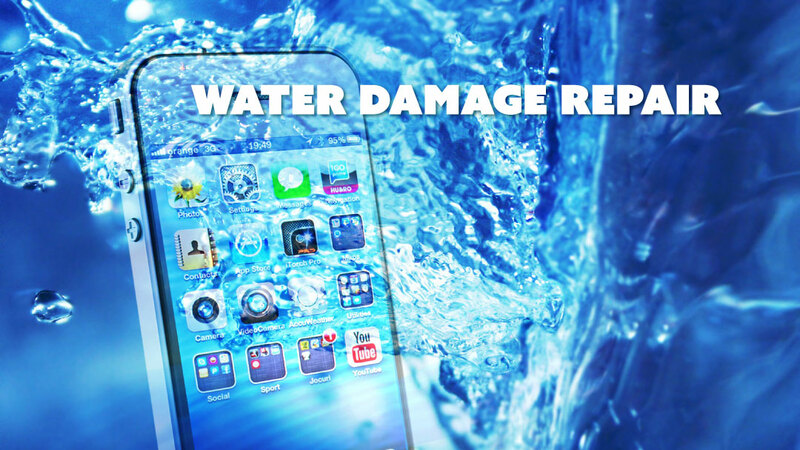 We restore and repair your iPhone by fixing the water damaged components. Call (254) 230-0985 to schedule your appointment. Q: How long does it take to repair my iphone? A: In most cases we can fix most common repairs for iPhones in less then 1 hr. Q: Do you only fix iPhones? A: We are able to fix almost all makes and models for all smartphones. Q: My phone got wet can you fix it? A: We have a 75% success rate on fixing liquid damage phones for the last 6 years. Q: Do you offer warranty on your repairs? A: Yes we want our customers to be happy and satisfied that’s why we offer 30 day warranty on all parts and labor..
Q: Do you unlock phones? A: We offer unlock service for most phone carriers both iPhones and Androids. Q: Do you repair Laptops? A: Absolutely yes, we have qualified technicians for both Apple Mac and Windows PC’s. We are family own and strive to meet our customers needs. We love our customers and over the years have come to know many friends in the waco Baylor and surrounding area. From smartphones to laptops or just technical support we are here to help you. Didn't Find An Answer Your Were Looking For?